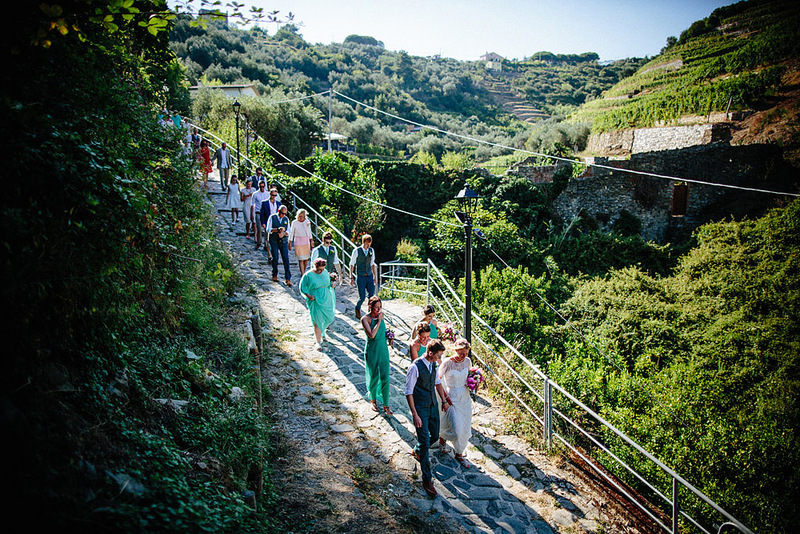 Suspended between dream and reality, situated in one of the most charming gulfs in the world, the Cinque Terre narrates its millenarian history. 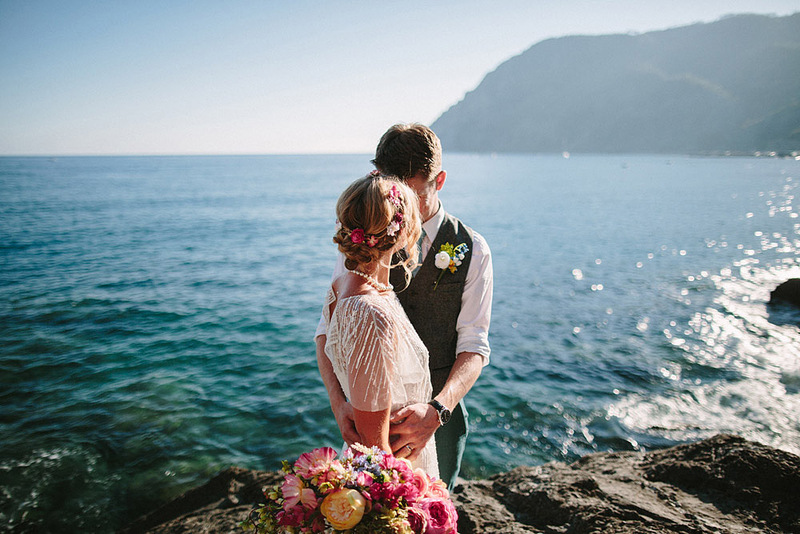 Let yourself be carried away by these wonderful places made of alleys, stone walls, old houses and clear blue sea. 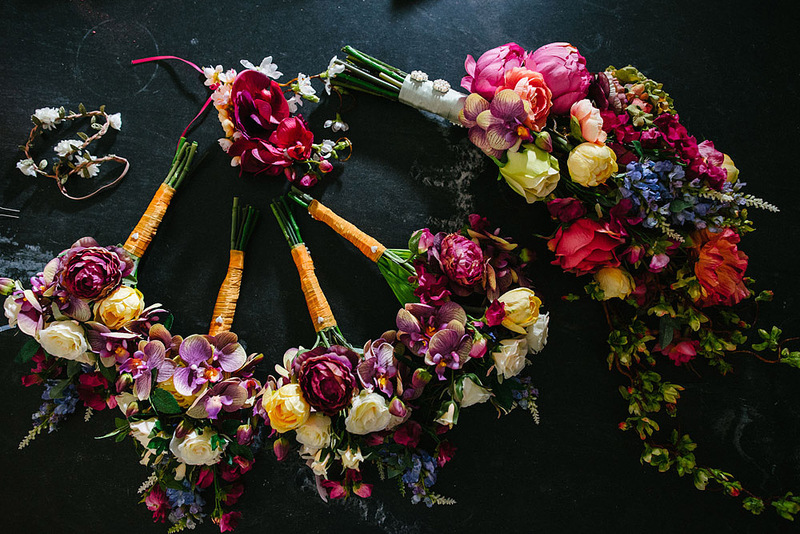 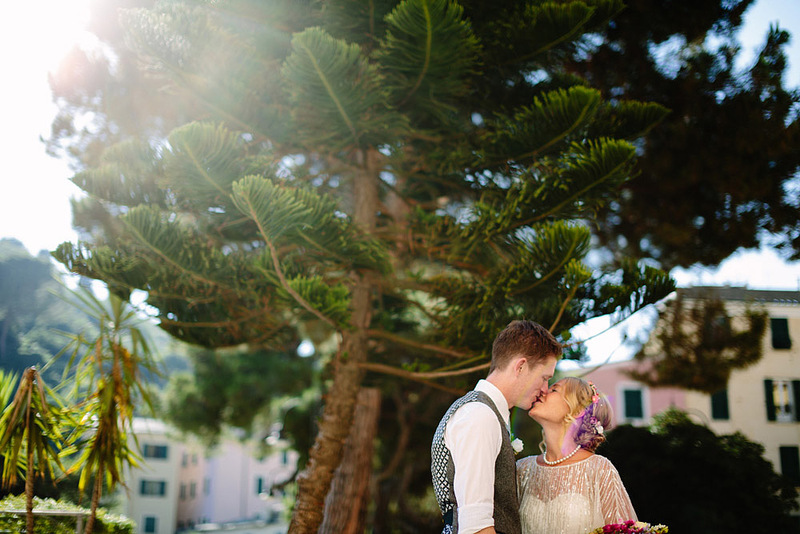 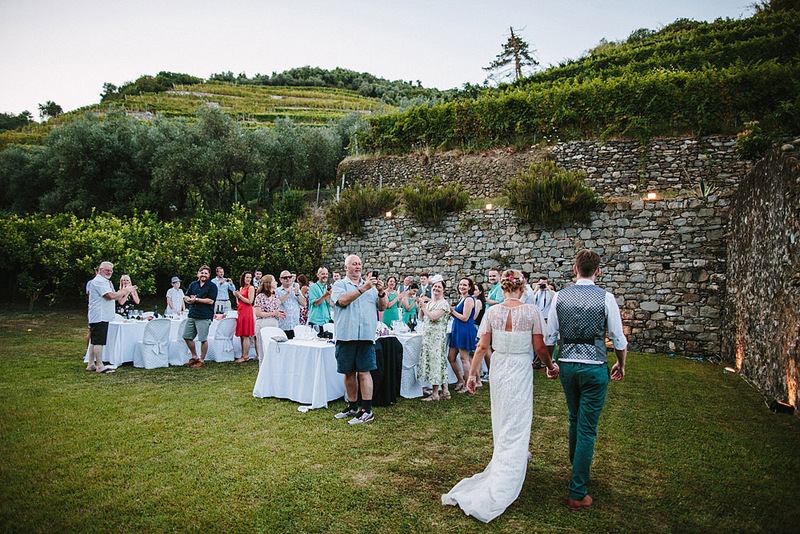 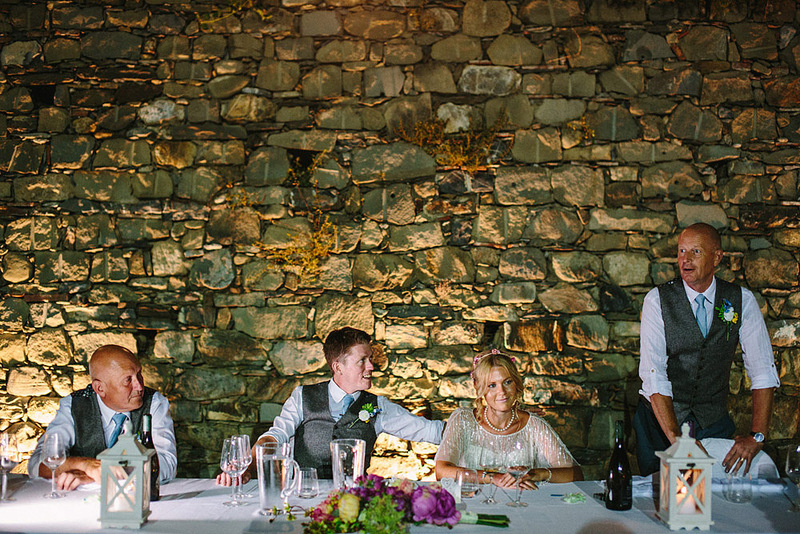 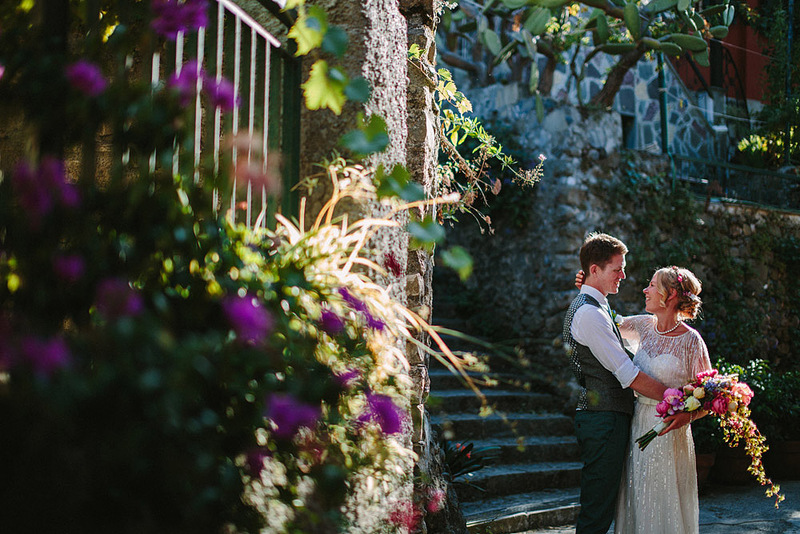 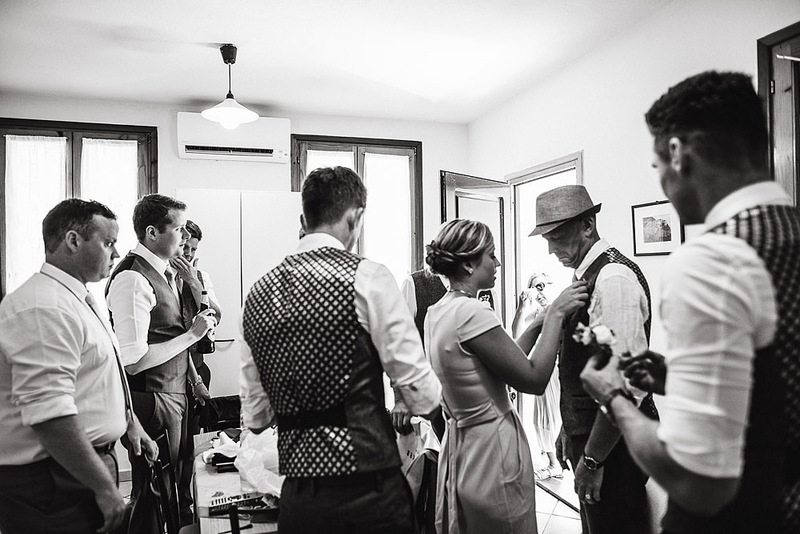 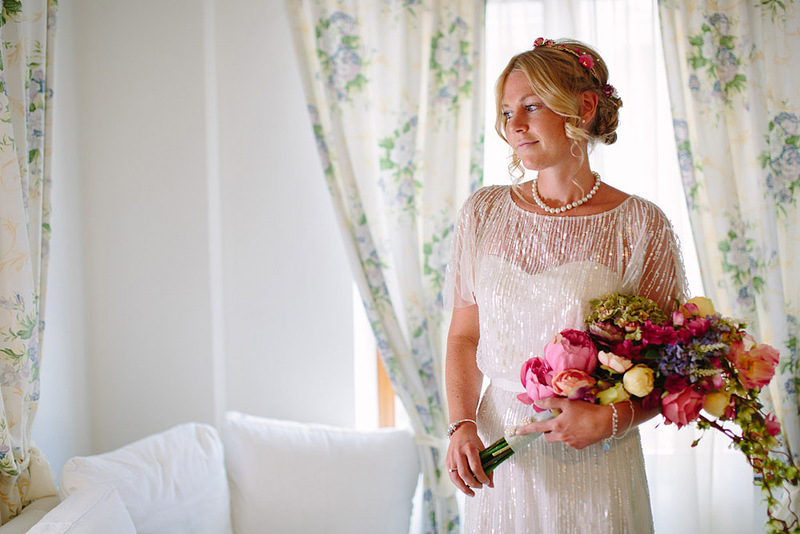 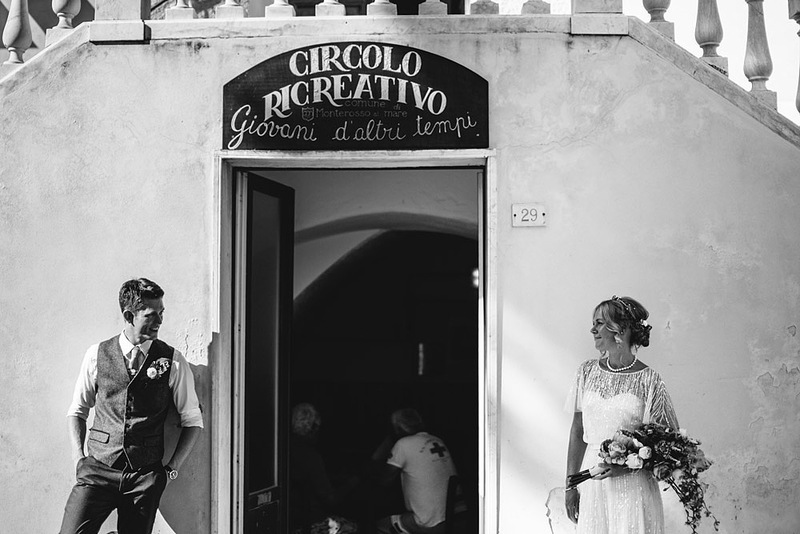 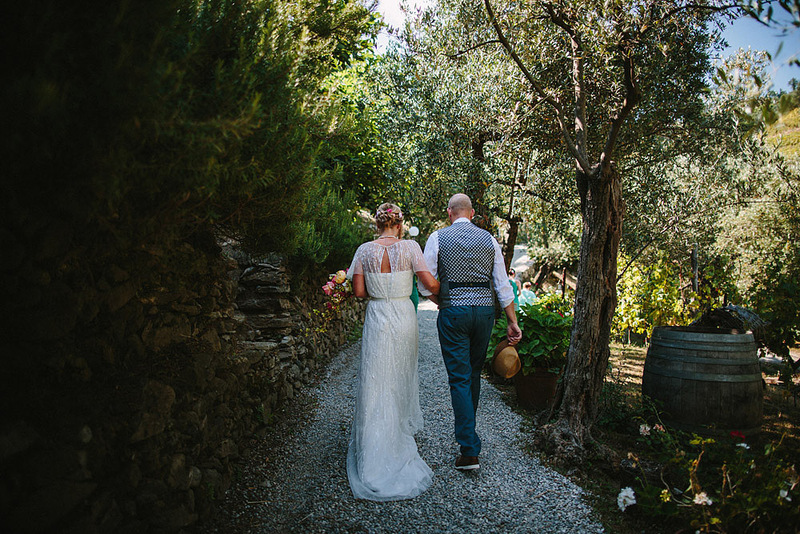 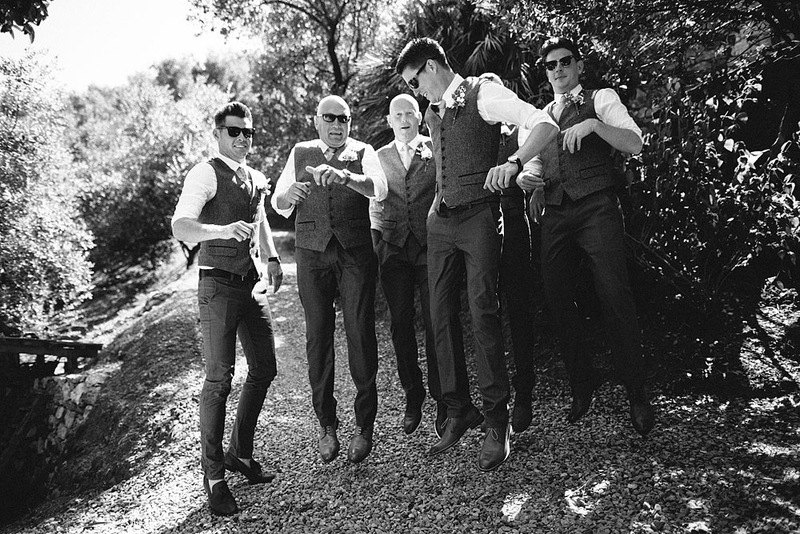 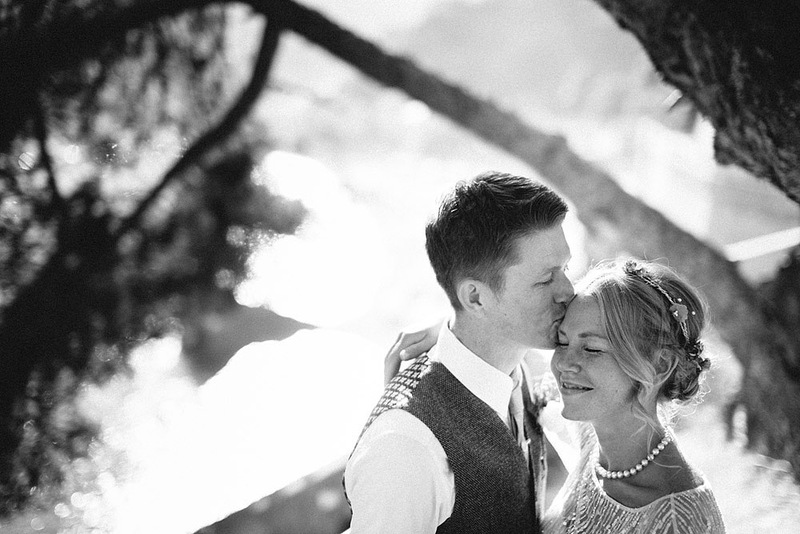 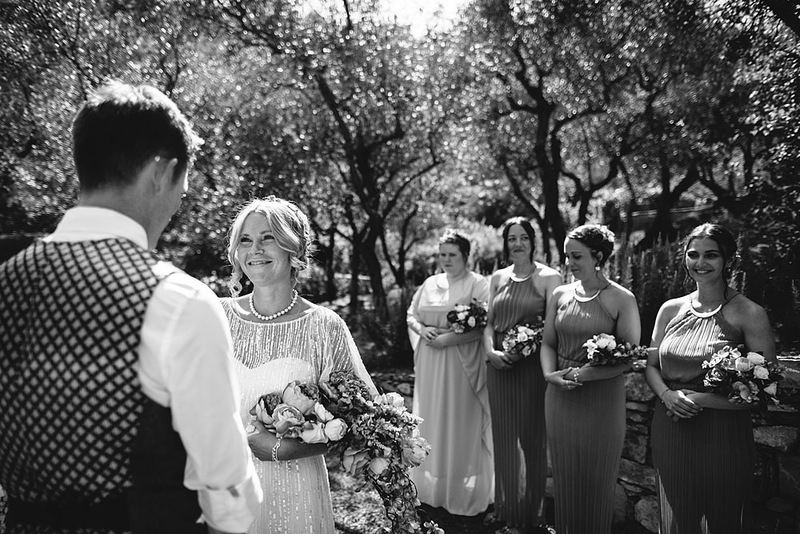 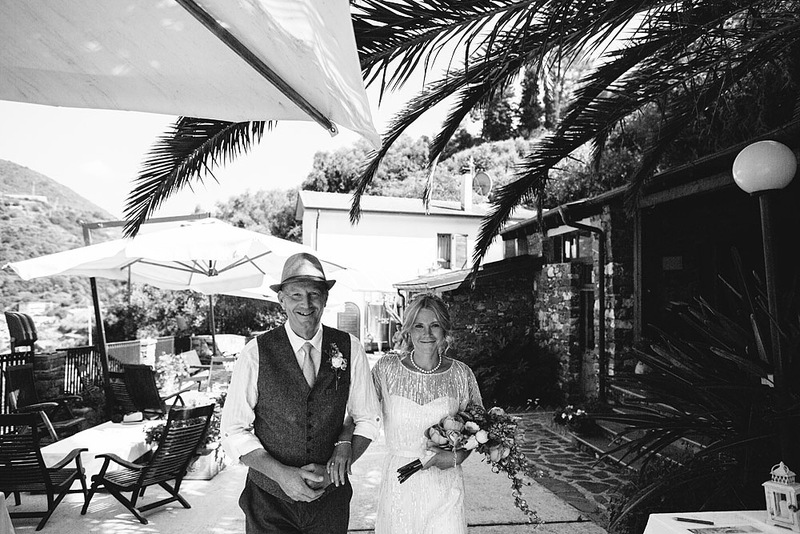 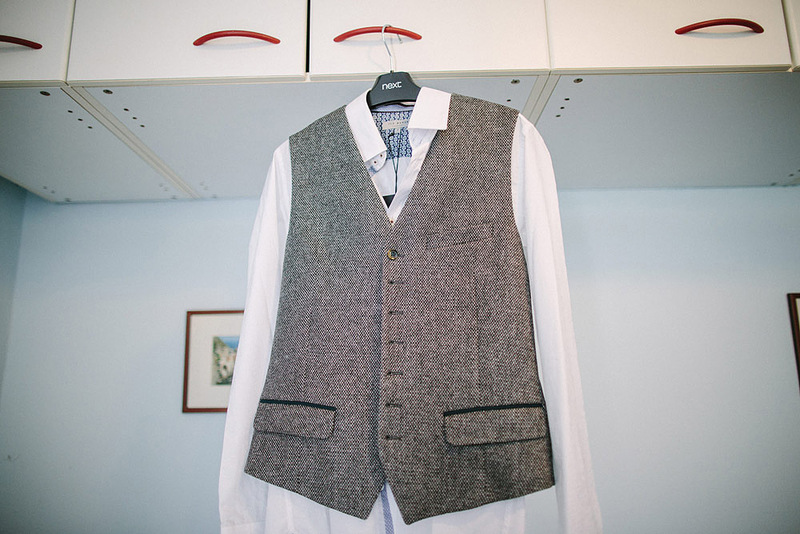 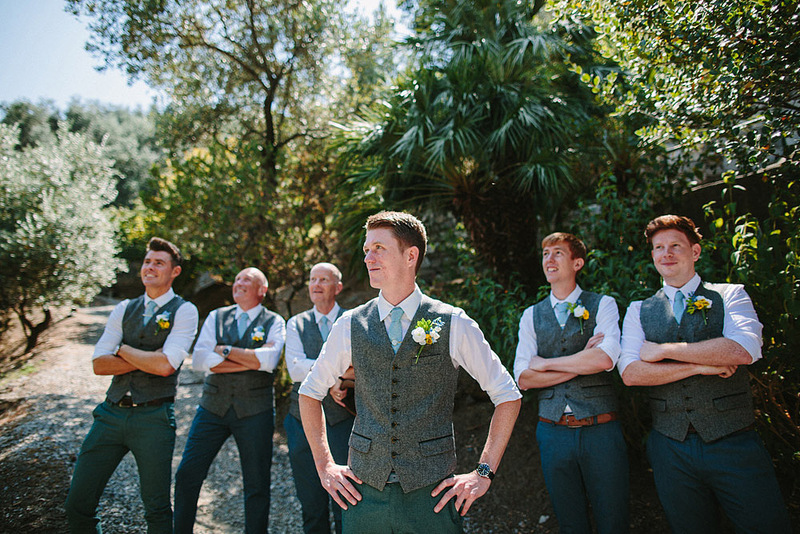 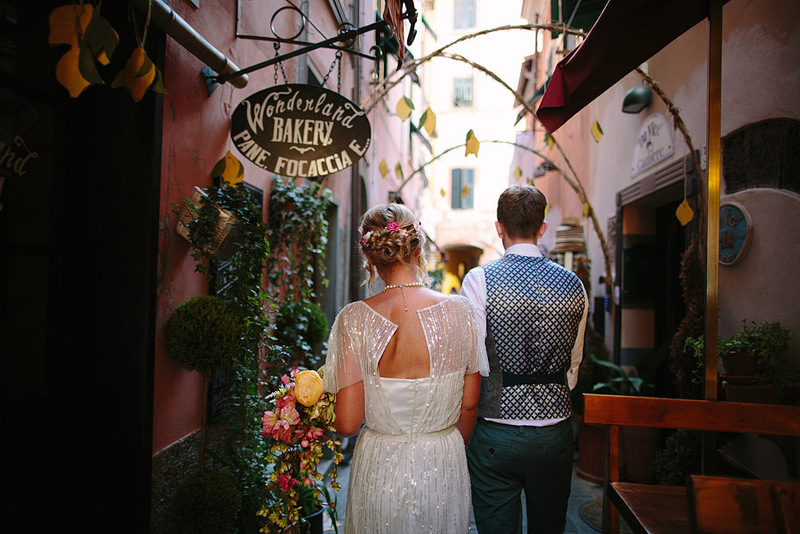 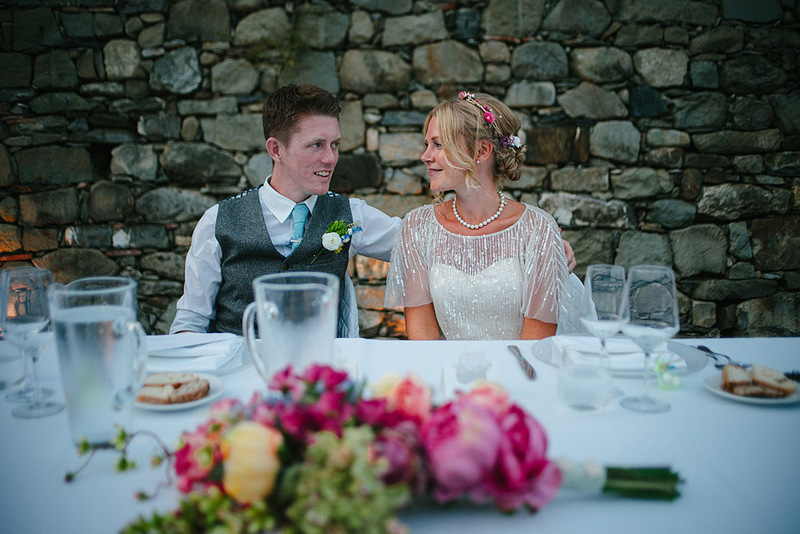 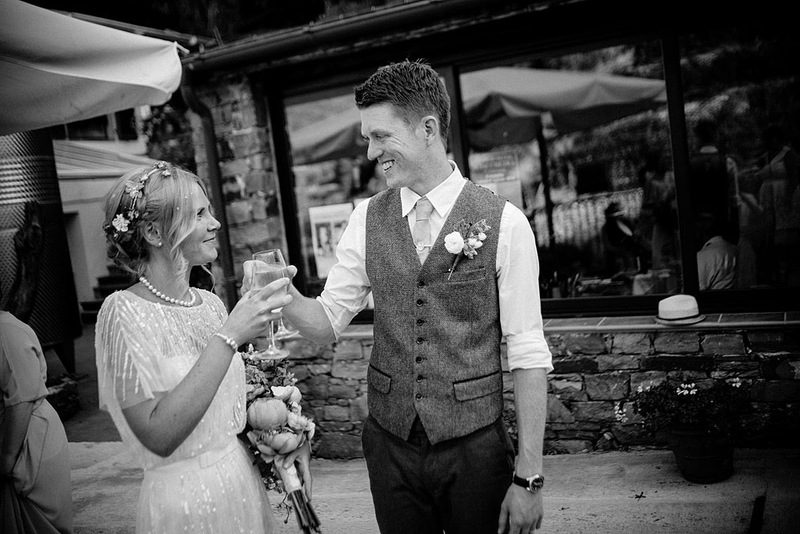 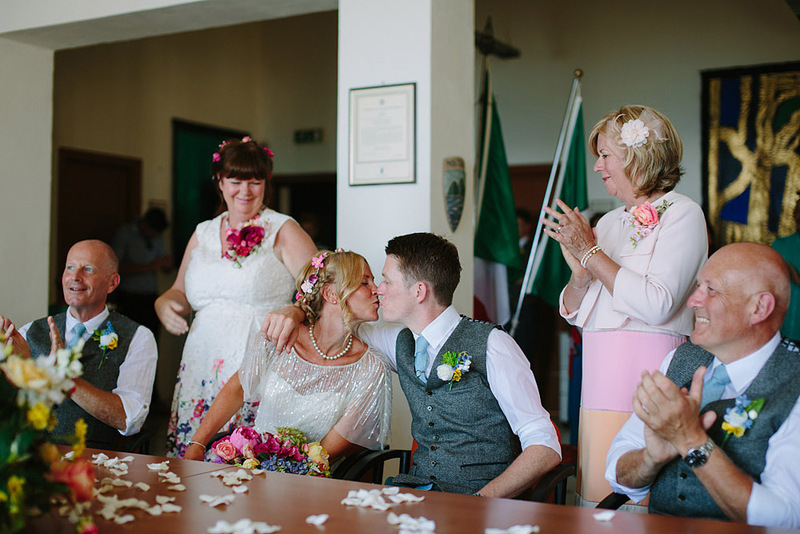 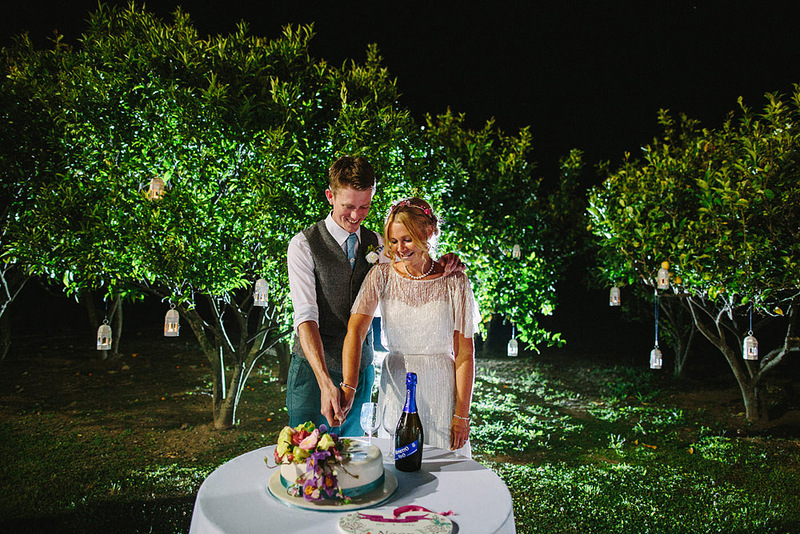 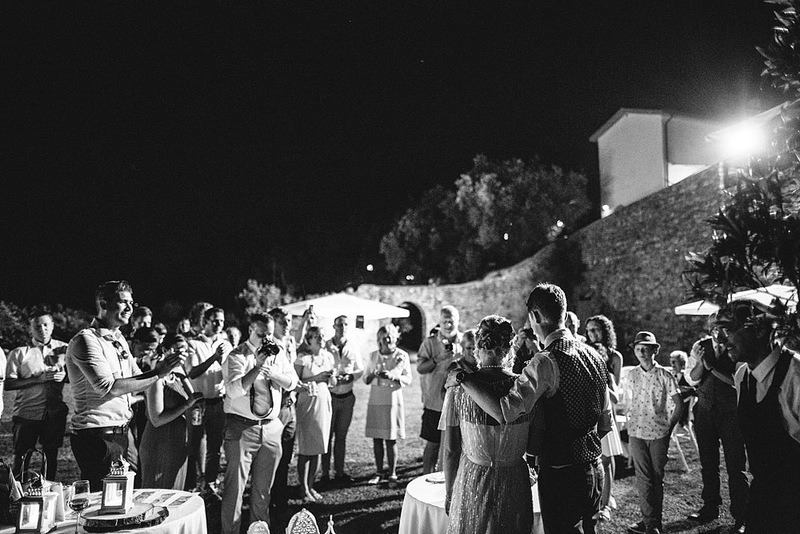 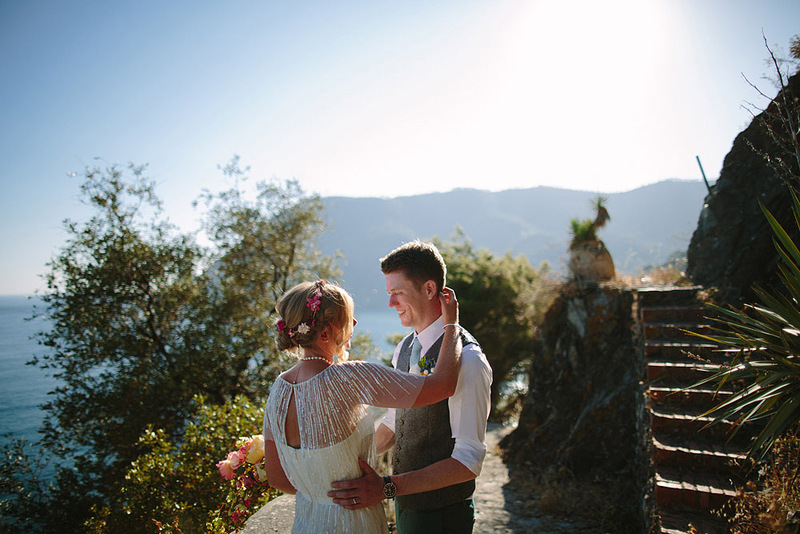 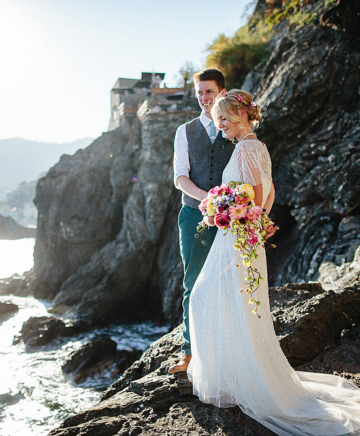 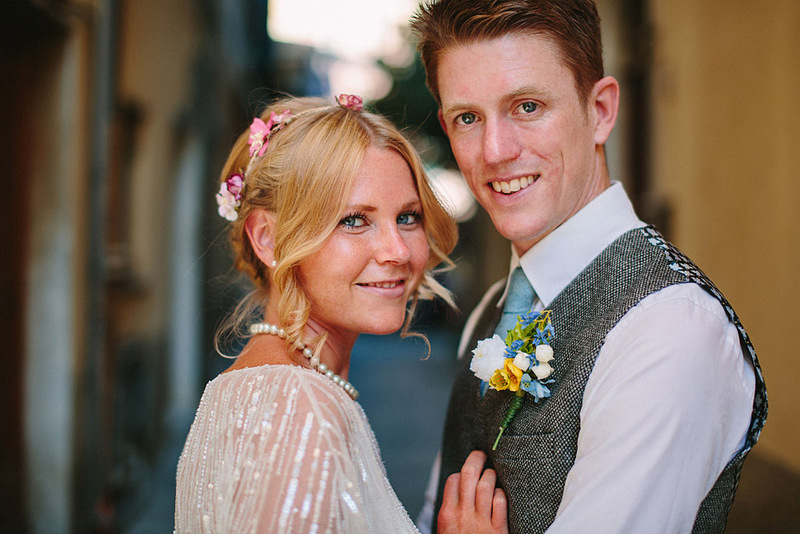 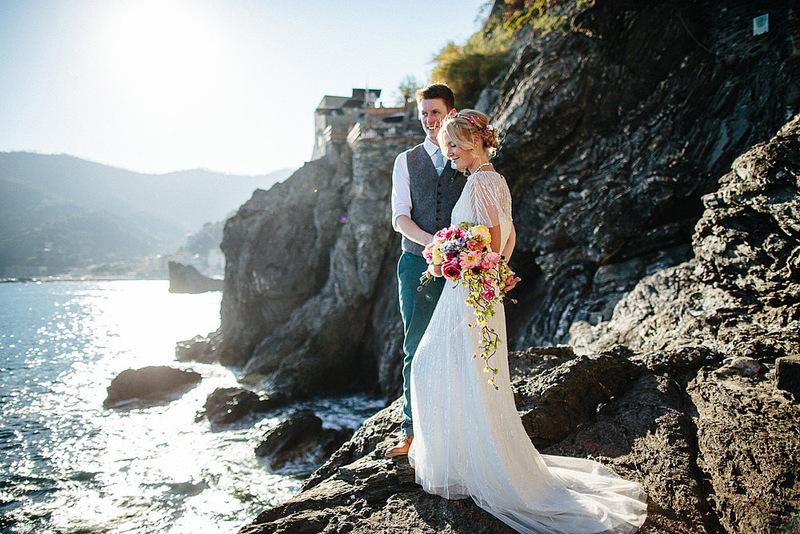 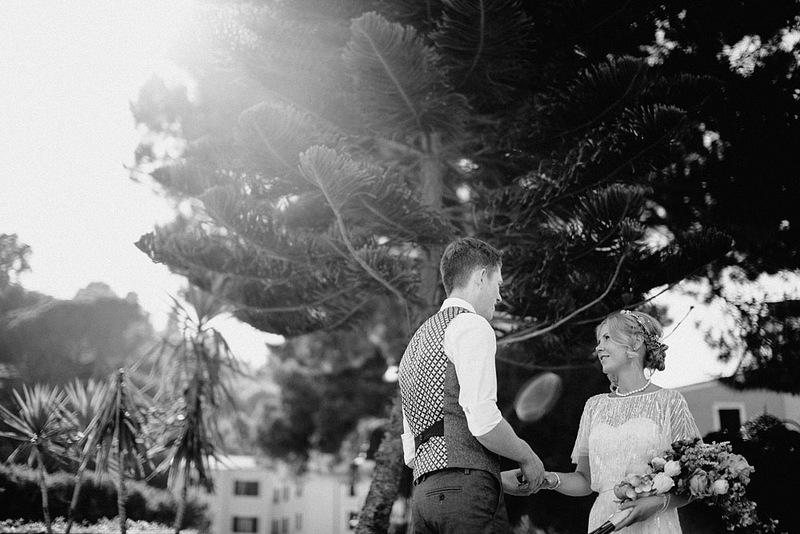 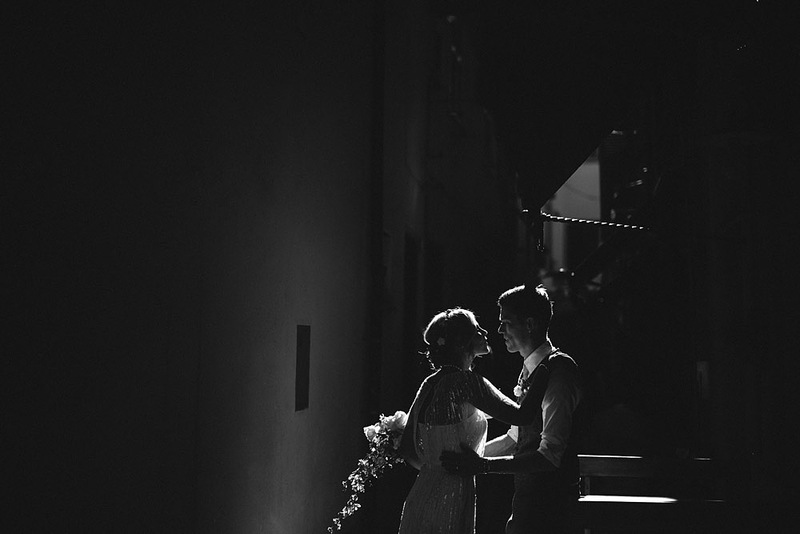 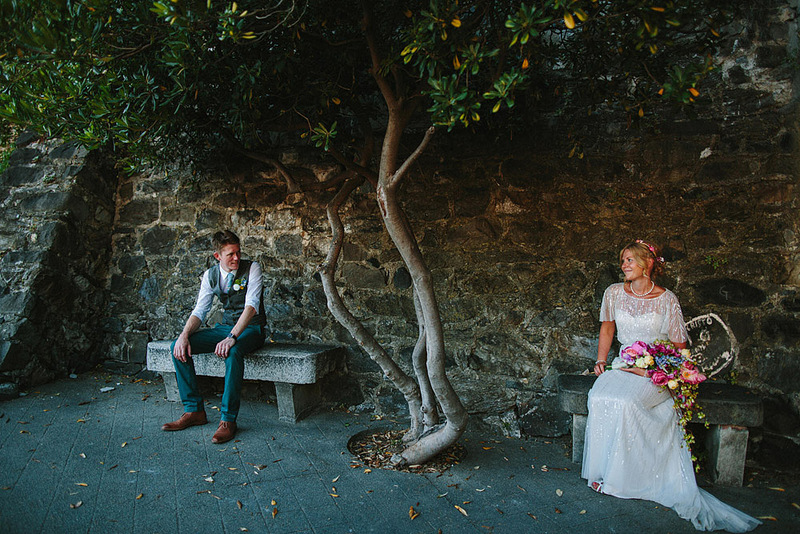 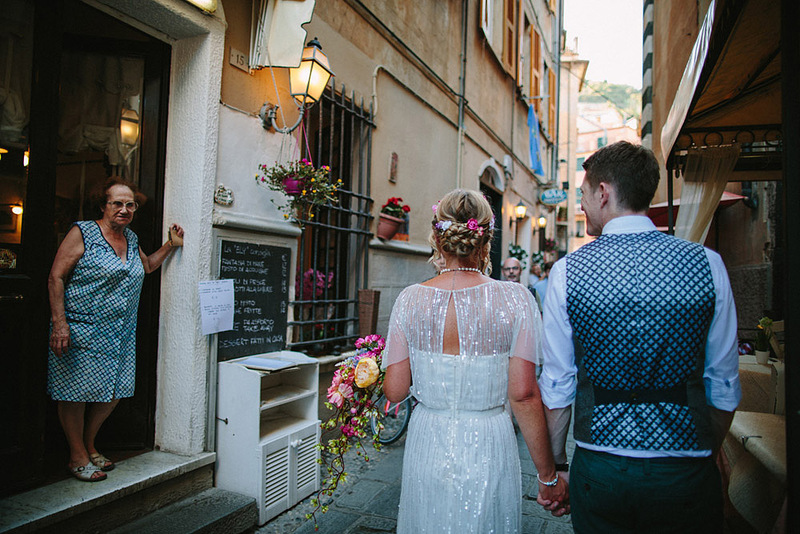 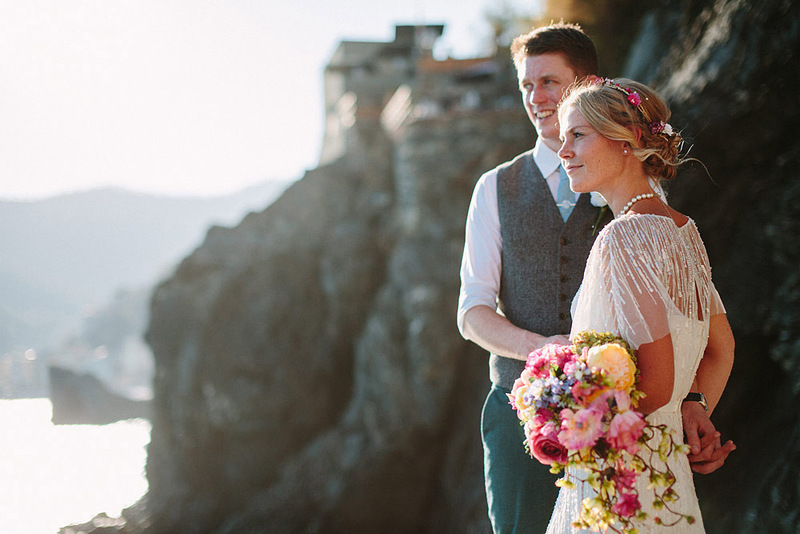 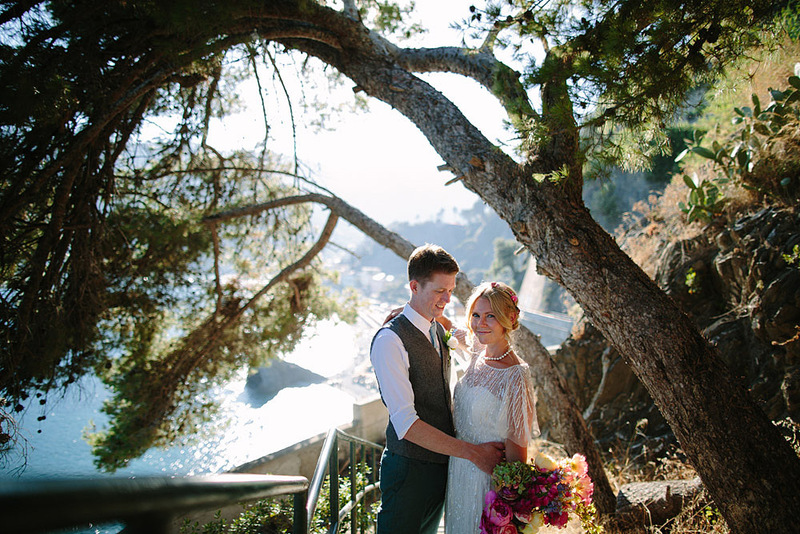 Tom and Lisa chose the Cinque Terre as location of their wedding, particularly the Buranco agriturism as location of the preparation, ceremony and reception. 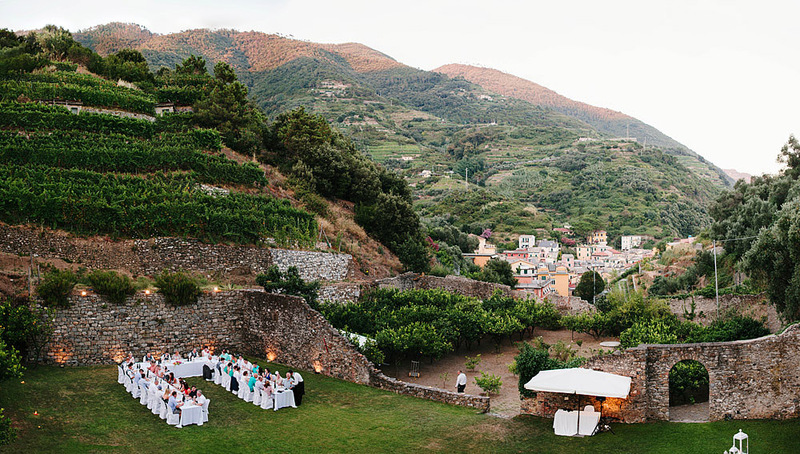 Nestled in a beautiful natural amphitheater in the heart of the Cinque Terre, up a gentle, sloping pathway from the town of Monterosso, is one of the most celebrated boutique vineyards in all Italy. 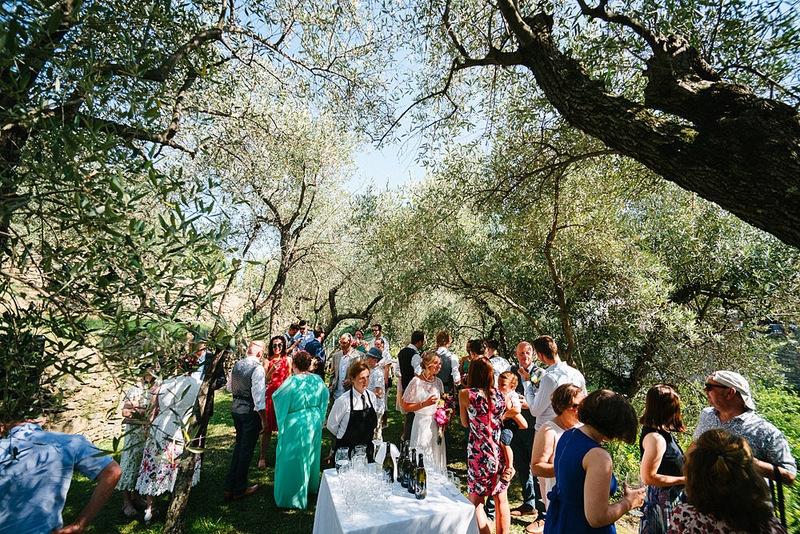 This is a uniquely beautiful environment nine acres of land planted with grape vines, olive trees and citrus, all lovingly and diligently tended by the Grillo family. 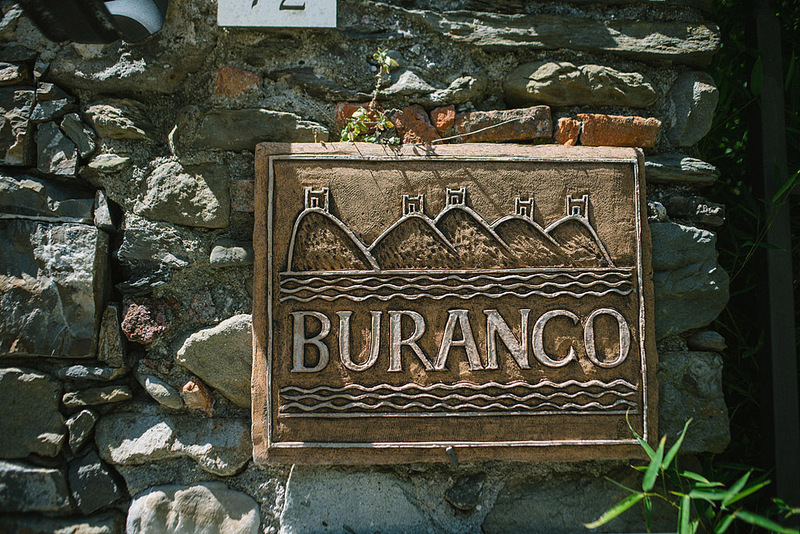 Buranco is one of the glories of the Cinque Terre, a region that has been designated as a UNESCO World Heritage Site. 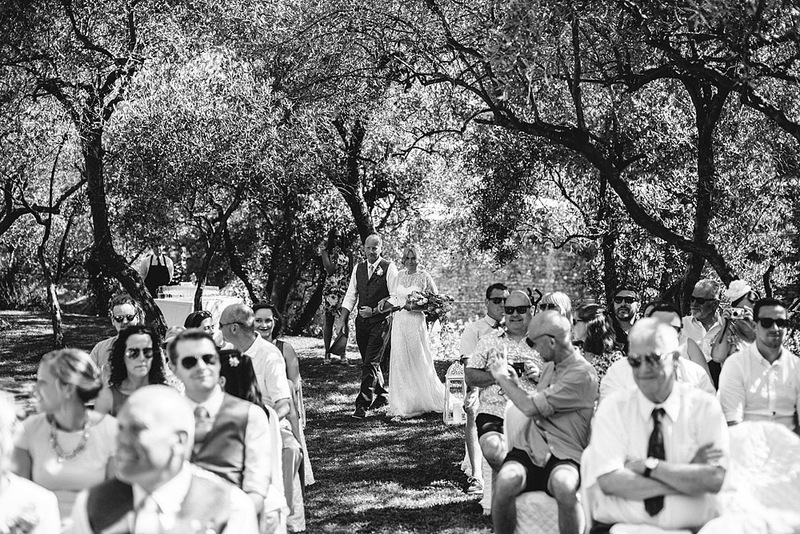 A really unique place, where I started to take the first pictures of the day, dedicating myself to the preparation of the couple. 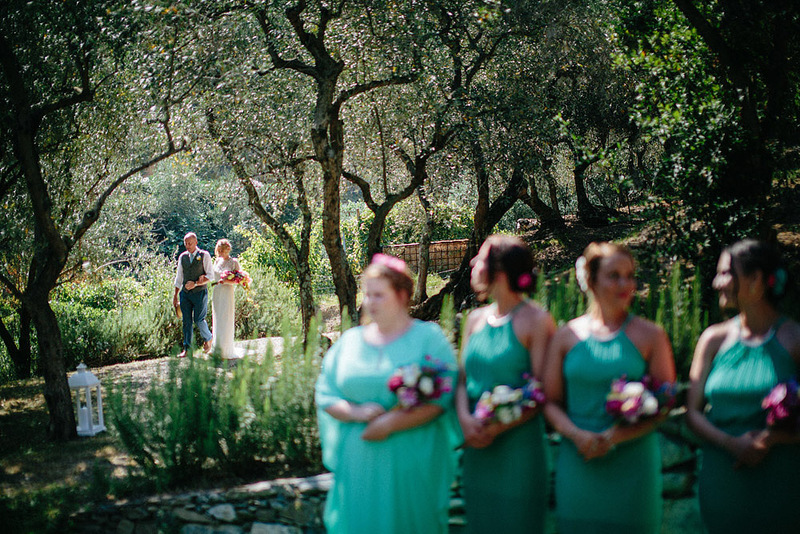 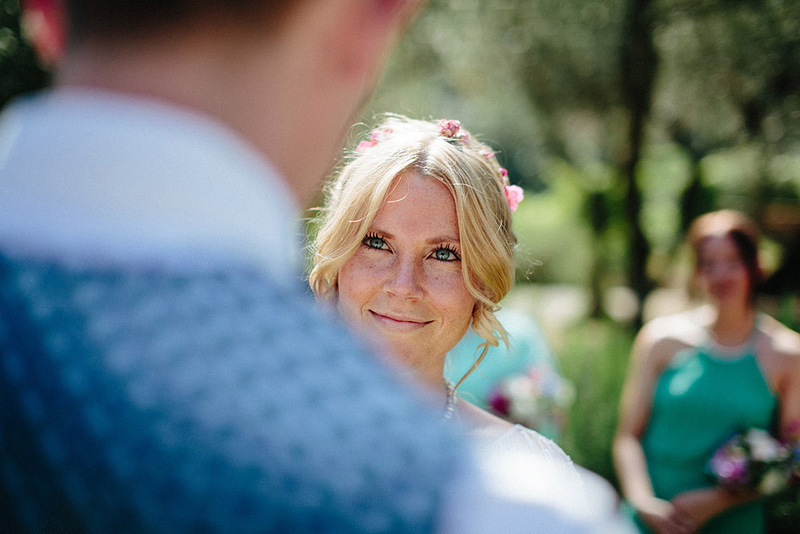 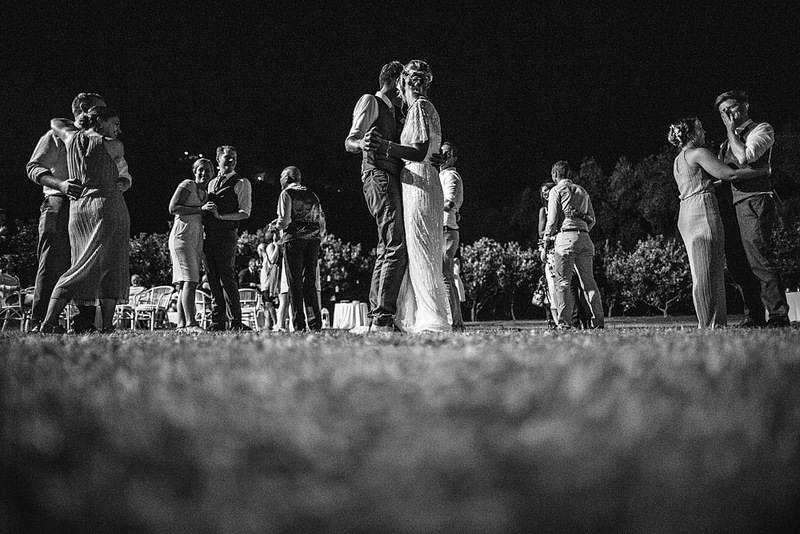 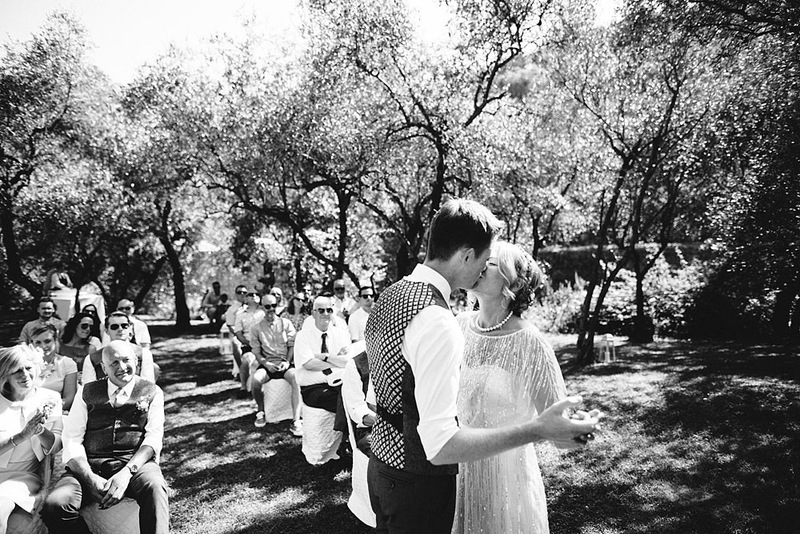 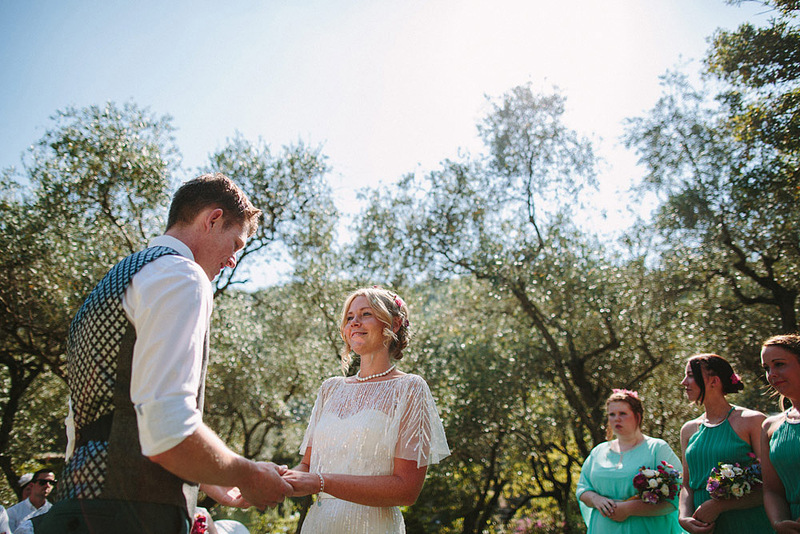 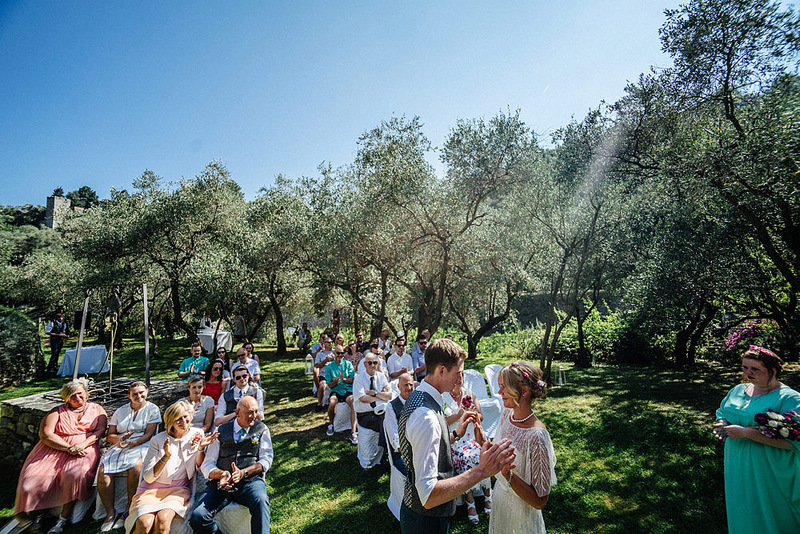 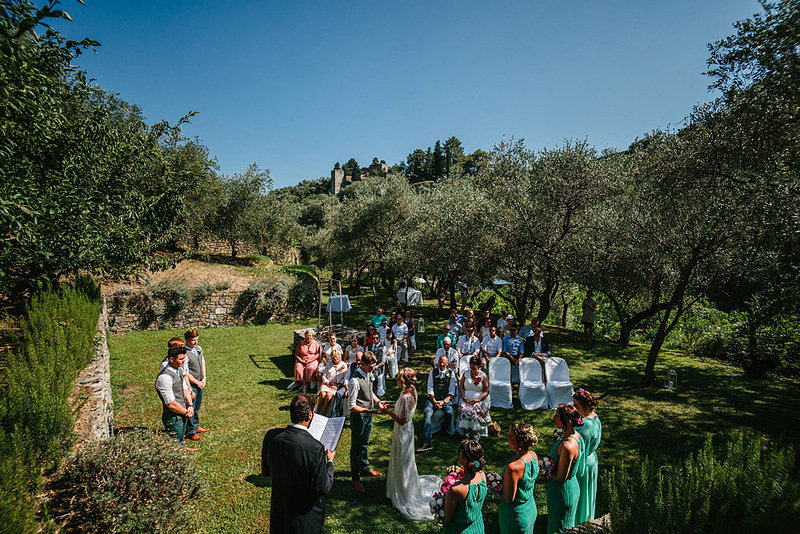 The ceremony was celebrated in the beautiful garden of the agriturism, in an atmosphere of joy and emotion. 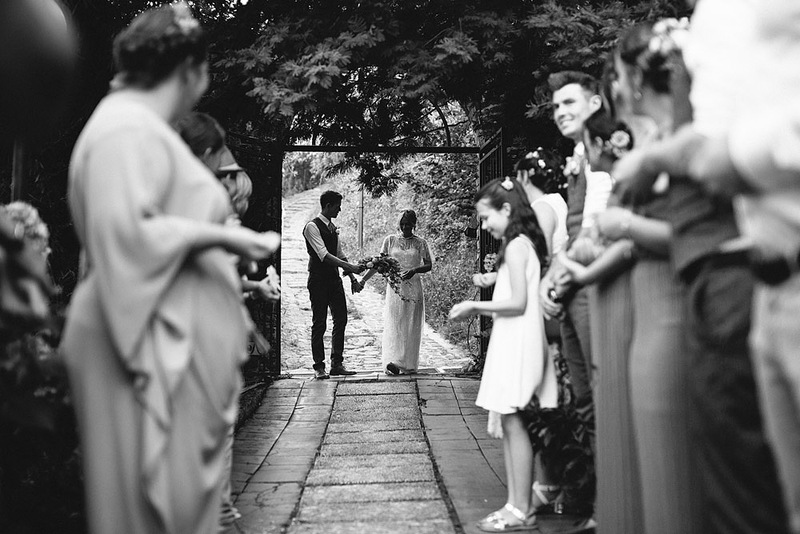 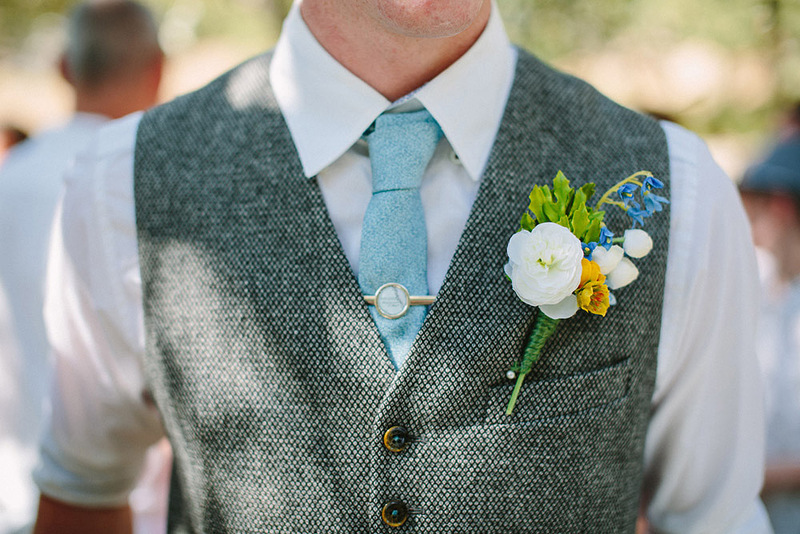 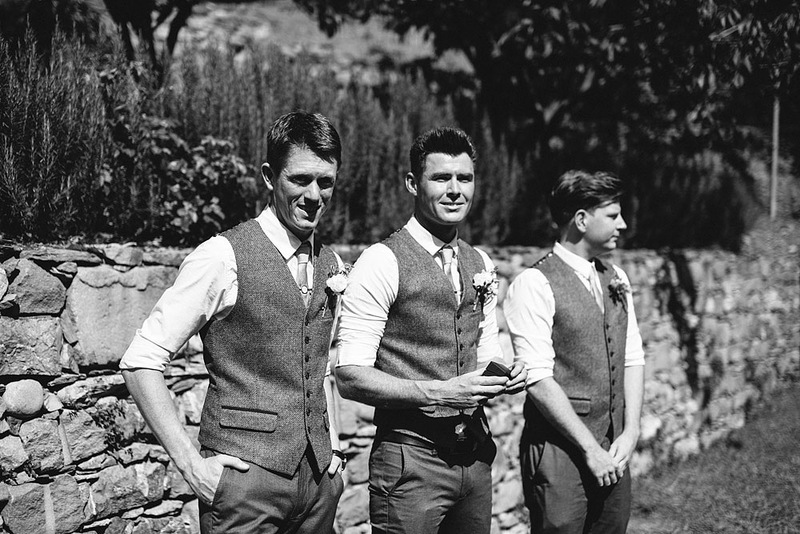 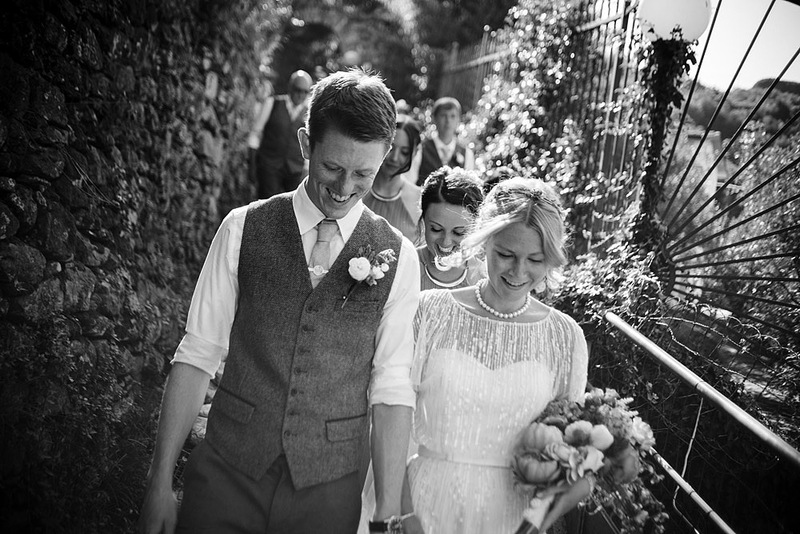 Tom waited here for the arrival of the bride, who has walked the path of stone full of joy and hope. 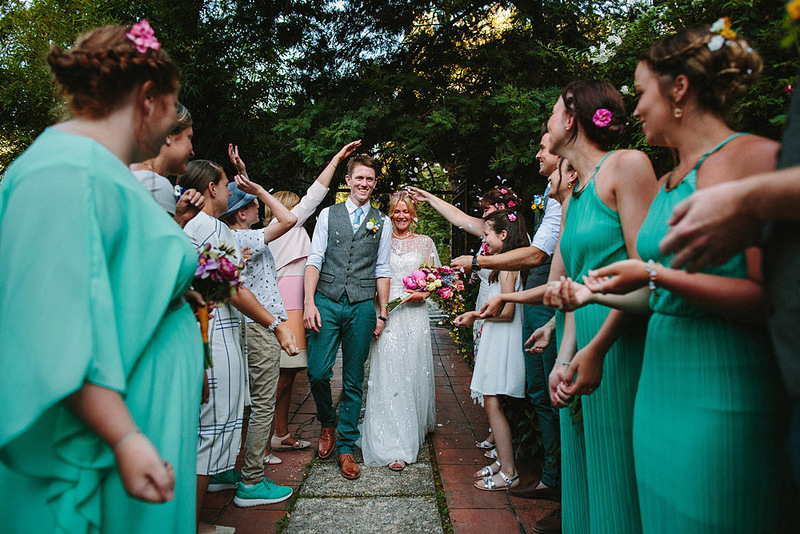 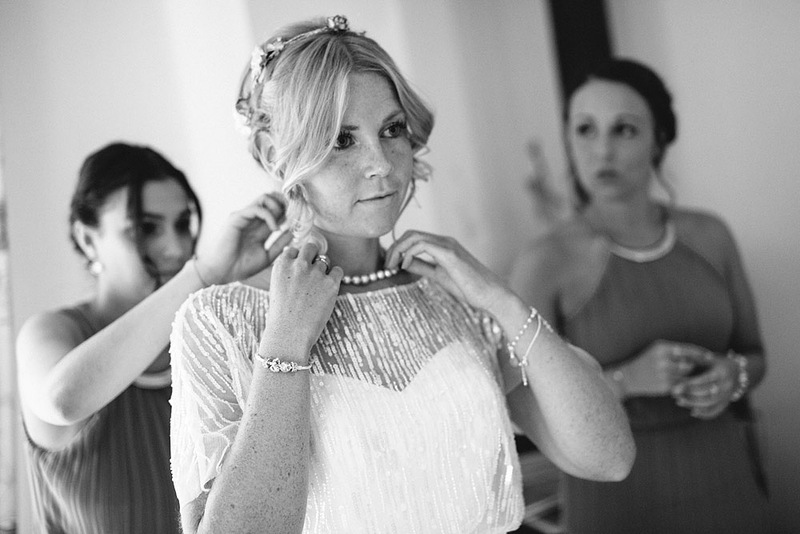 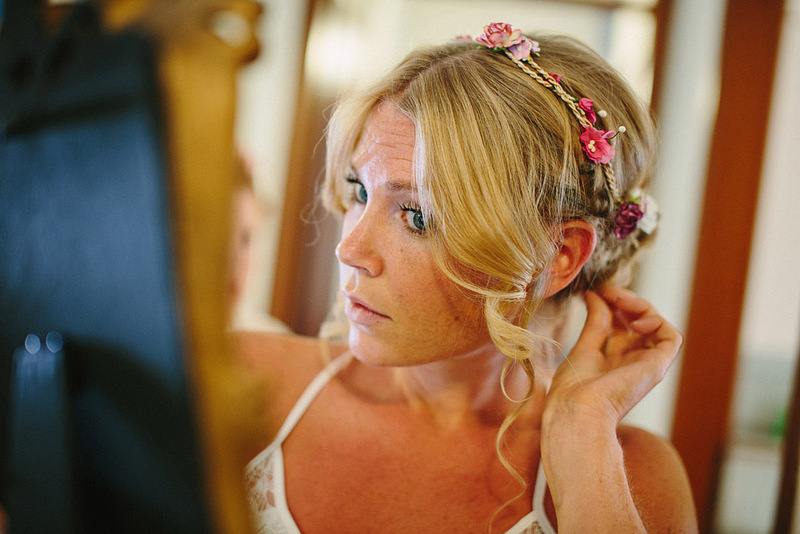 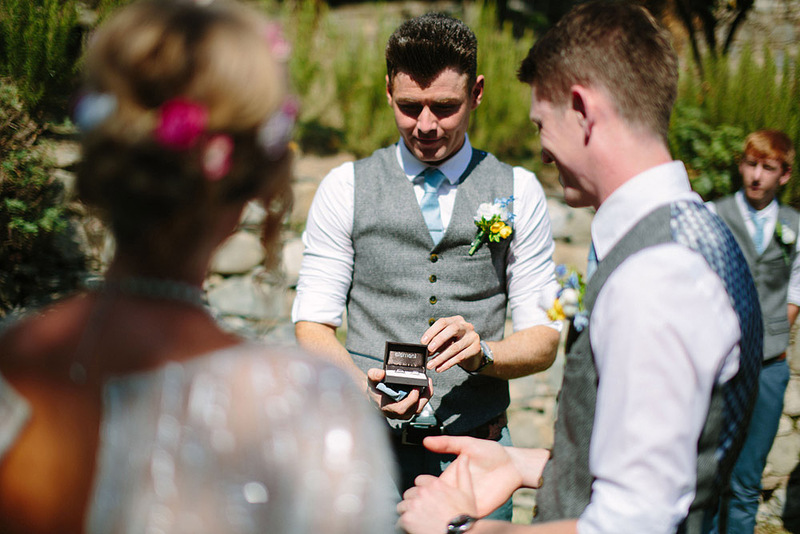 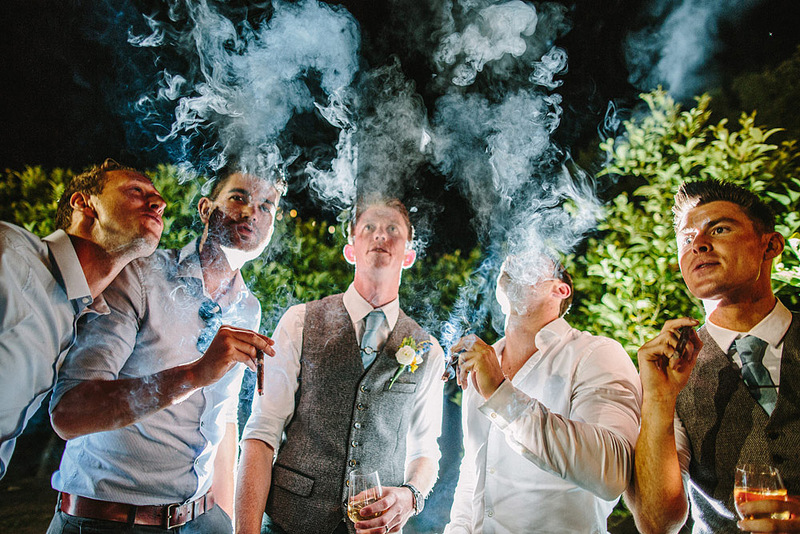 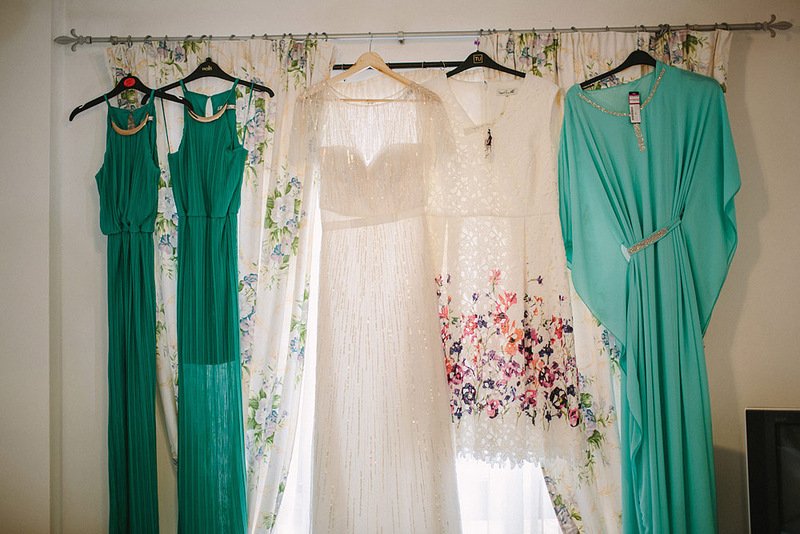 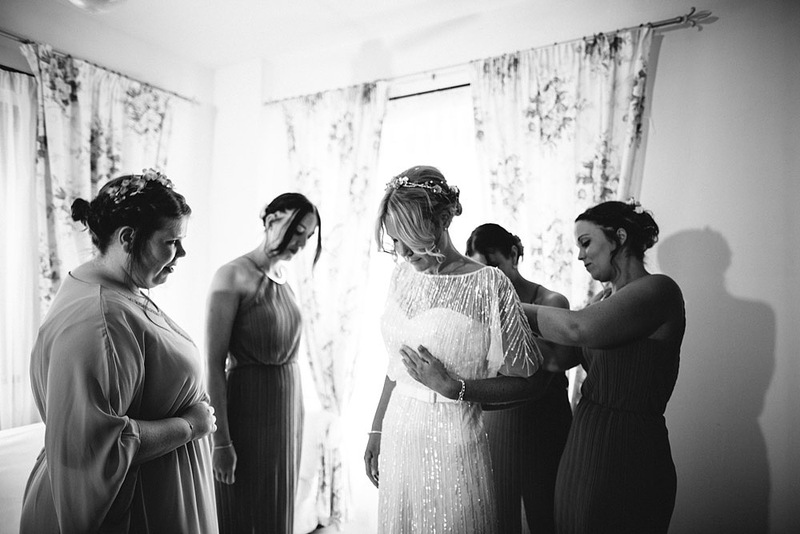 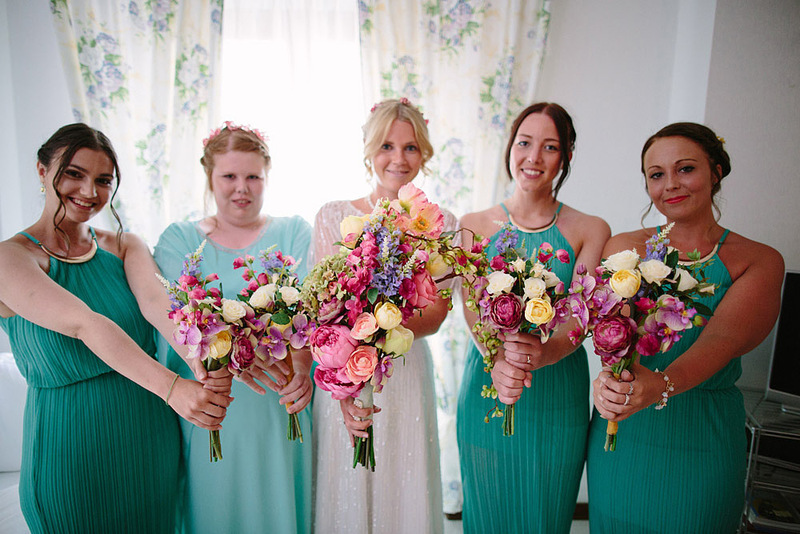 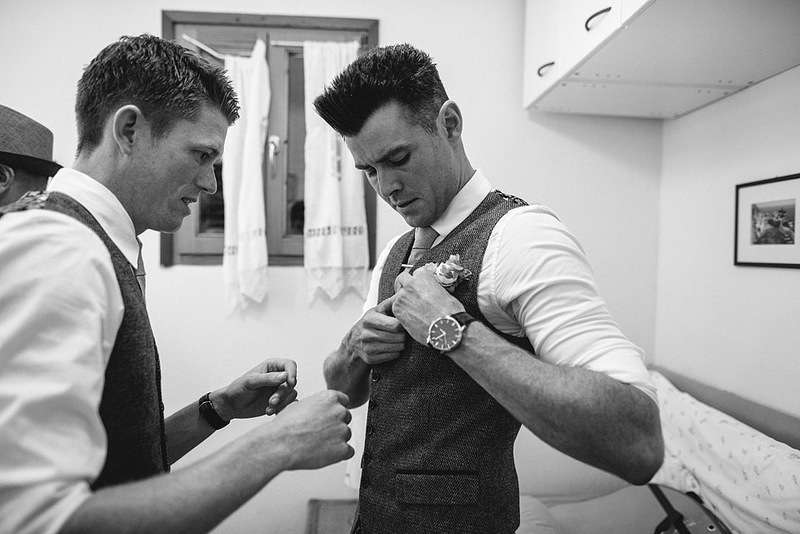 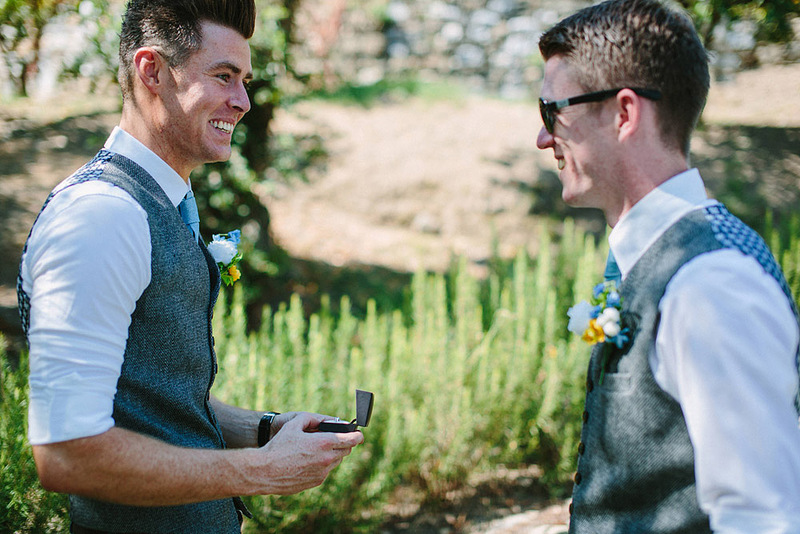 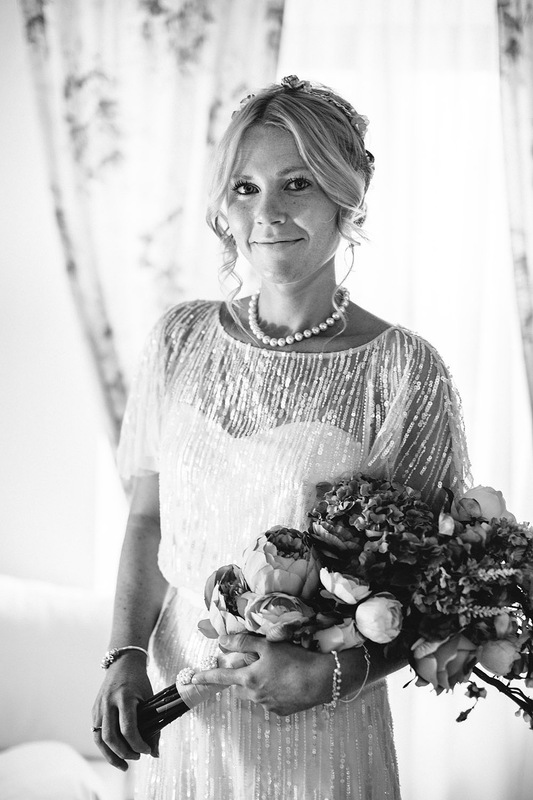 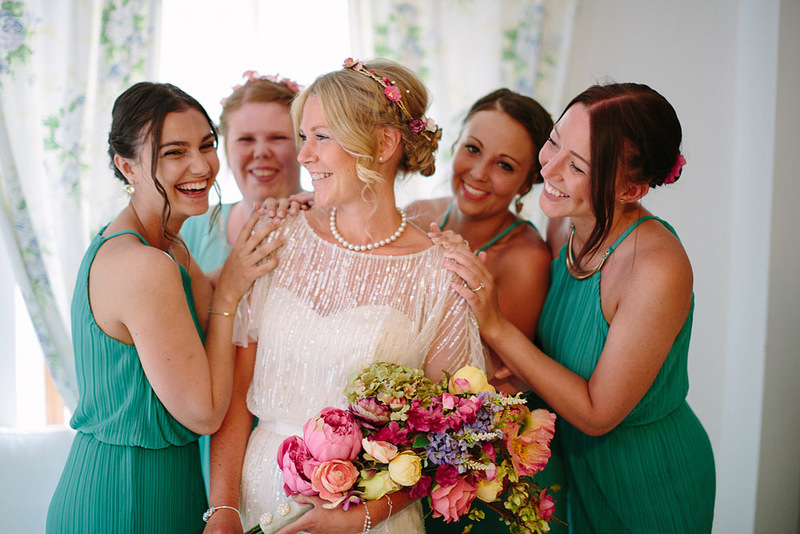 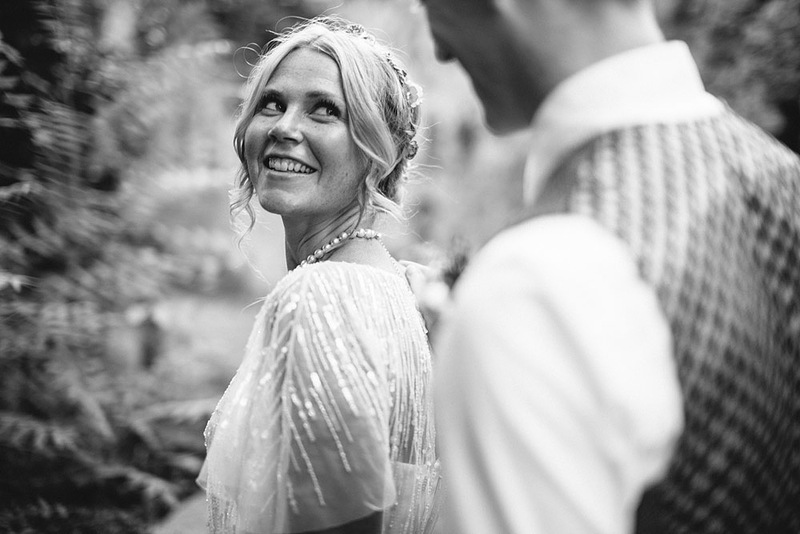 The bride and groom exchanged vows and rings, through tears of their guests. 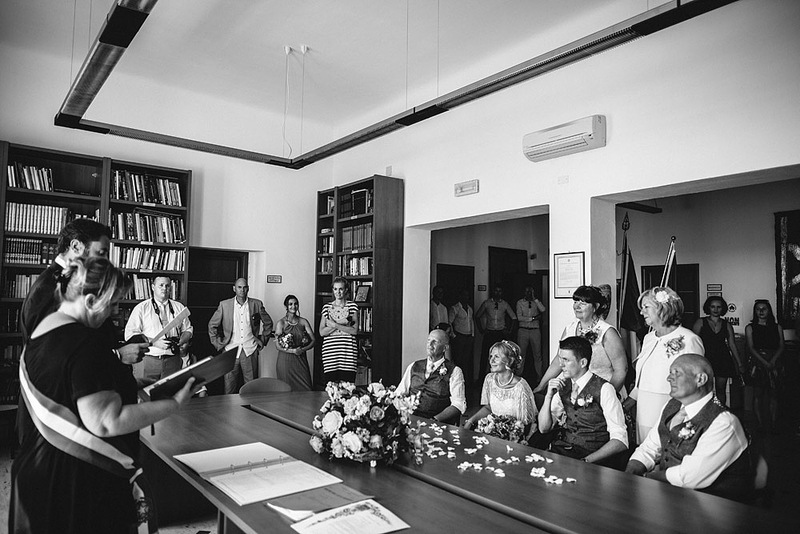 Immediately after the ceremony to Buranco we moved to town for official signatures. 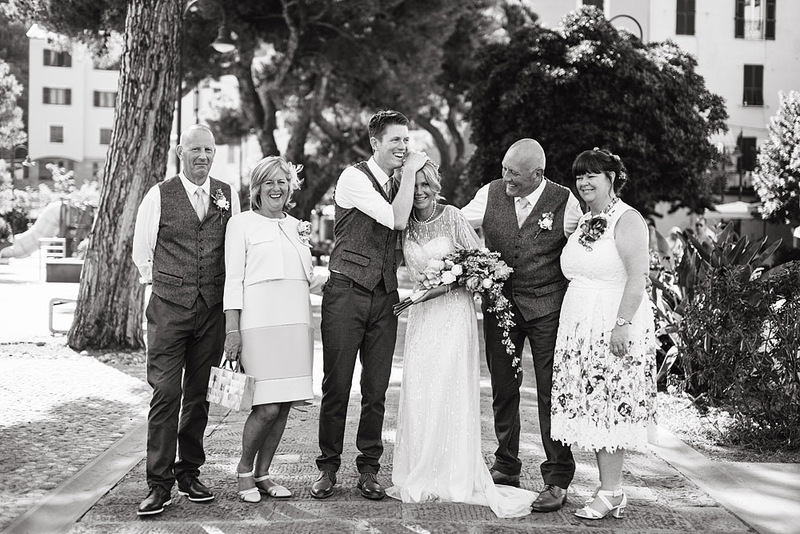 After the embraces of relatives is the time of the photos. 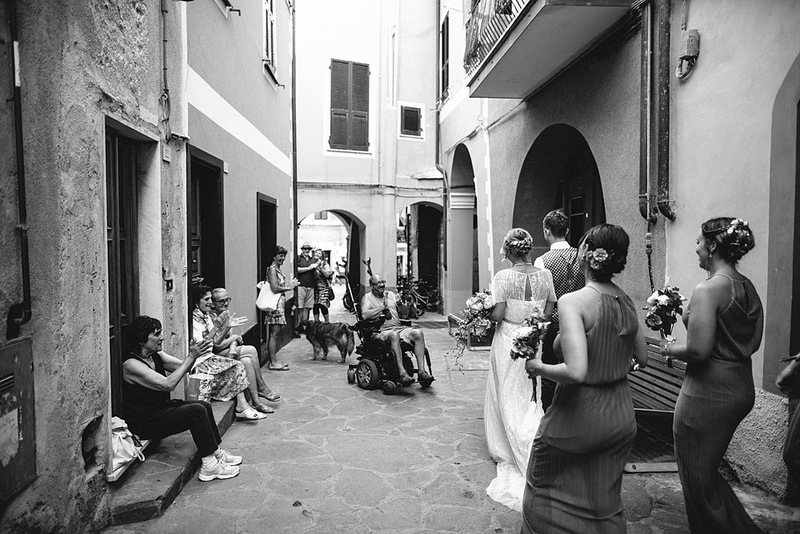 It 'was a pleasant walk along the internal roads to the village of Monterosso al Mare and photograph this couple in the most beautiful and memorable points. 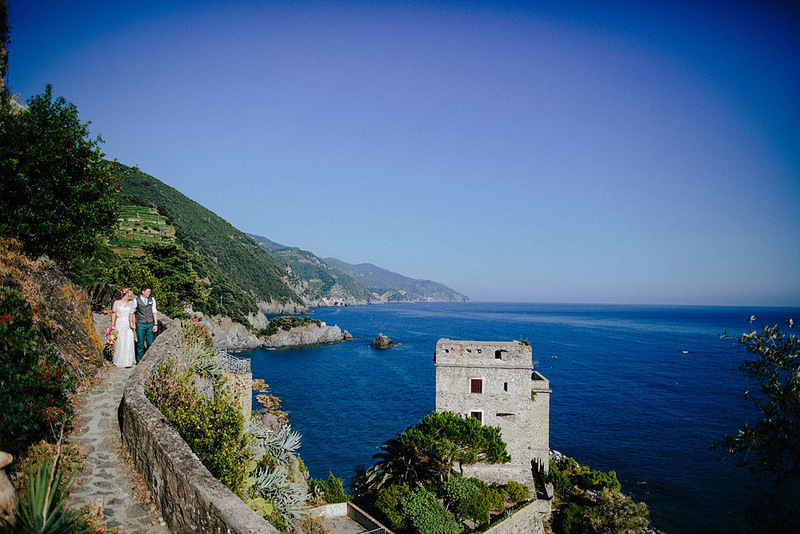 Monterosso al Mare is a pearl of the sea, cliffs, beautiful beaches, clear blue sea, Monterosso al Mare is the most western town of the Cinque Terre, Liguria, the province of La Spezia, location magic derived from the incessant work of thousands of years of rock and water, with a parade of small beaches and bays. 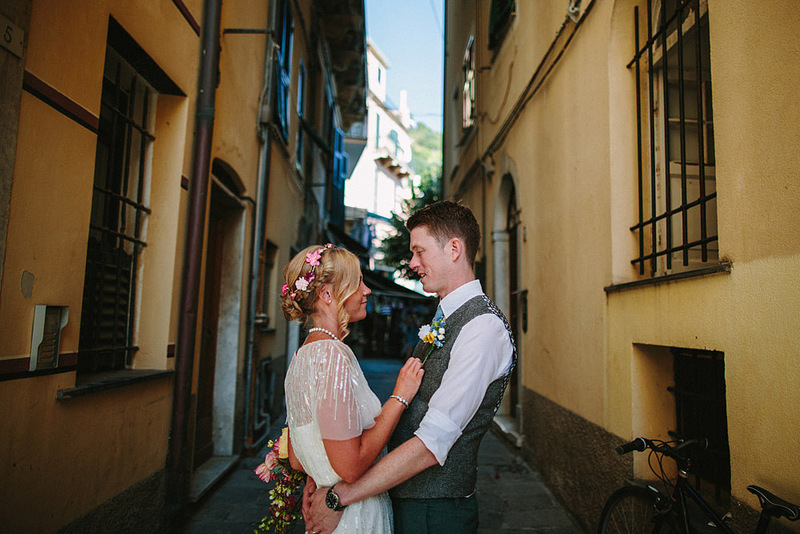 The only country that has maintained the characteristics of a medieval village. 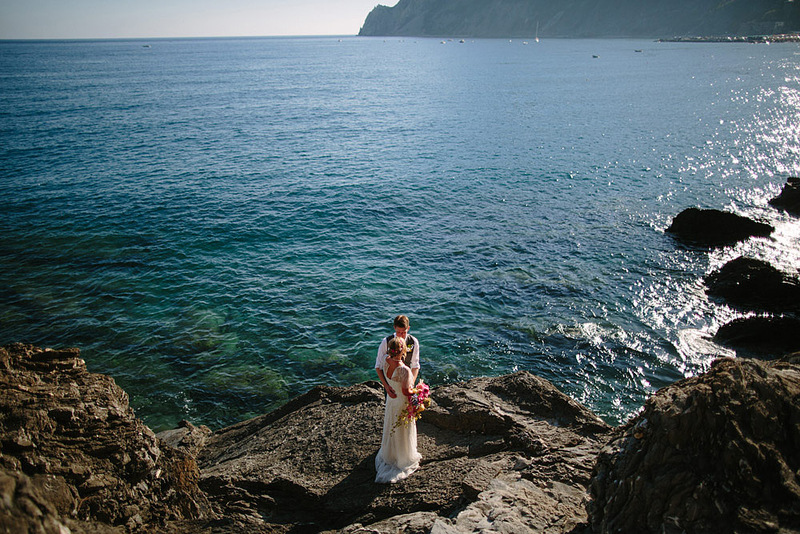 Finally, it was refreshing to see this piece of paradise with the eyes of this young couple. 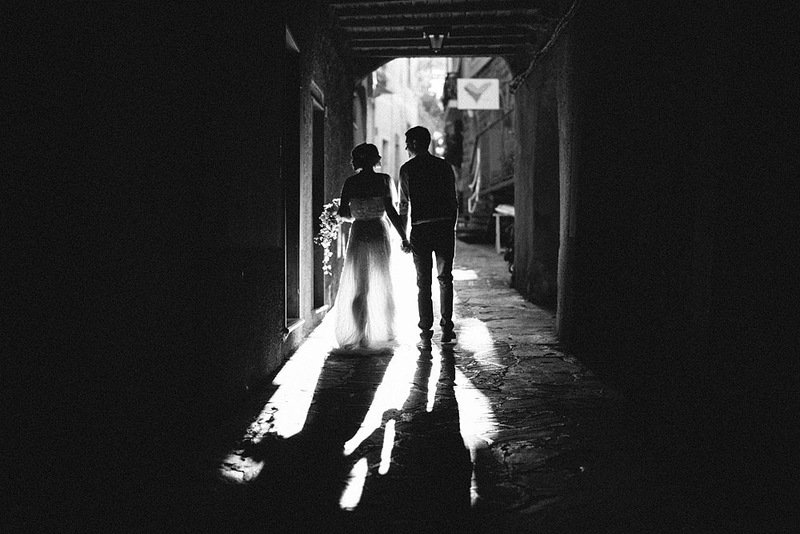 I hope they stay that way for all the moments that await them.